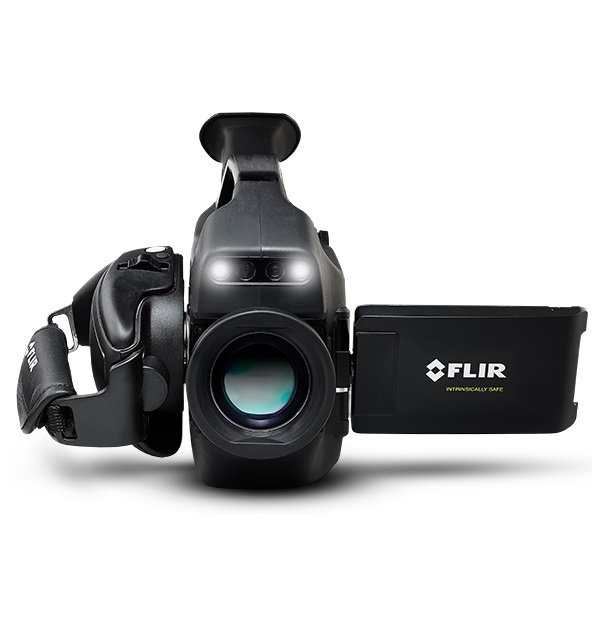 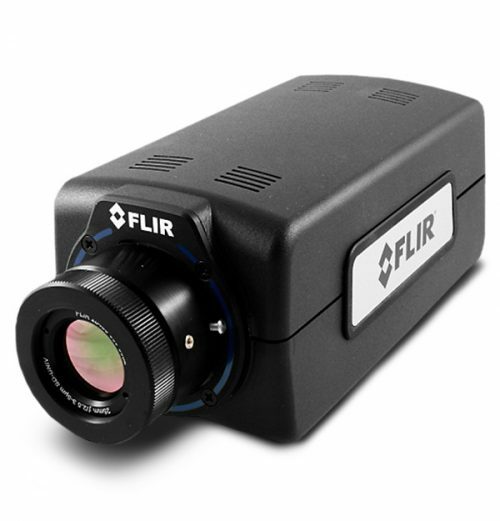 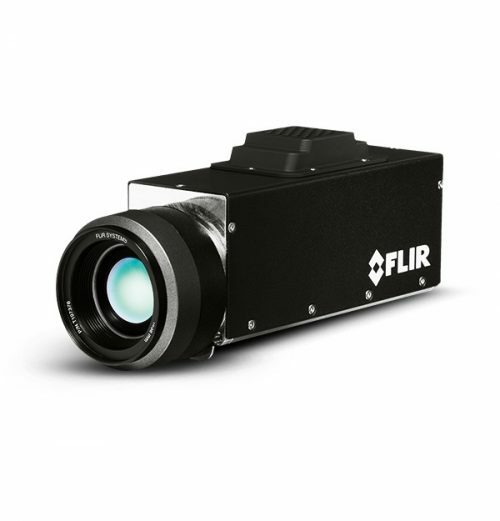 The FLIR GFx320 represents ground breaking technology for visualizing fugitive hydrocarbon leaks at natural gas well sites, off-shore platforms, liquid natural gas terminals, and more. 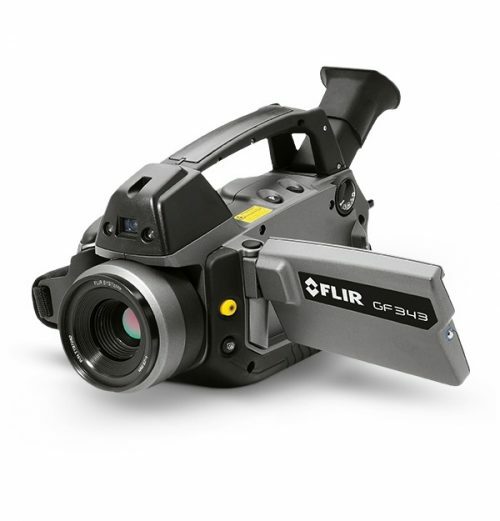 Its Intrinsically Safe designation means surveyors can work confidently inside critical safety zones. 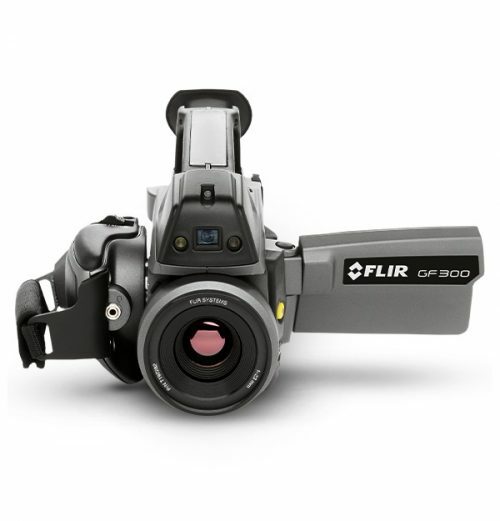 And thanks to the GFx320’s ergonomic features, such as the articulating LCD screen, surveyors can work quickly and comfortably all day.